The Movuno.com Halsall Racing Suzuki team is heading across the North Sea this weekend as the Bennetts British Superbike Championship gears up for its annual trip to Assen. 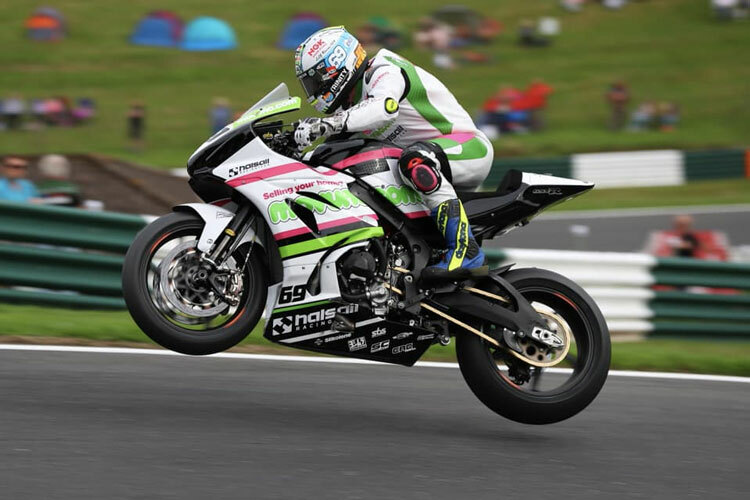 Chrissy Rouse will be back in action aboard the squad’s Superbike, while Kyle Ryde will once again pilot its Yamaha R6 Supersport machine following a strong team debut at Oulton Park. Rouse returns to action after missing the last two rounds with a broken left hand and right wrist. And while it will be the Geordie’s first visit to the Dutch track, he is raring to go. “I’m really looking forward to coming back this weekend, it’s been six weeks but feels like six months when all you want to do is ride again,” he said. “But I’ve taken the doctor’s advice and rested it and now I’m ready to get back out. “I got the cast off a few weeks ago and have been working hard to build the strength back up, coupled with plenty of trips to the gym to keep my fitness up. 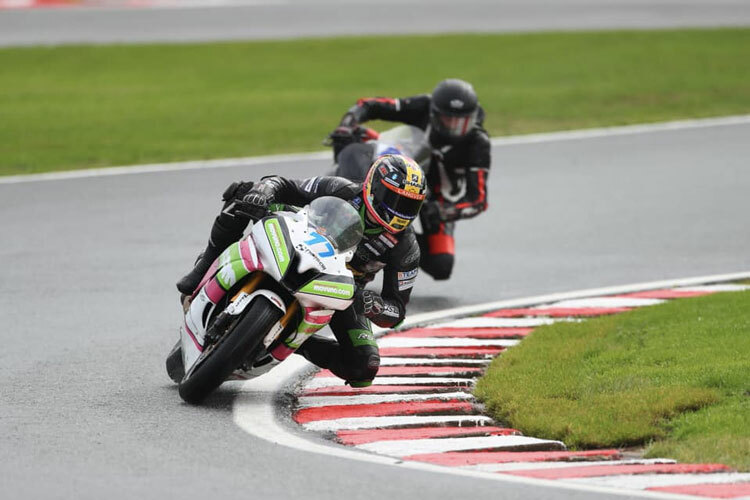 Ryde, meanwhile, is back for his second outing with the team and the Nottingham rider is determined to get straight to the front after struggling with brake issues at Oulton. “Oulton Park wasn’t what I’d hoped in as far as results, I was just outside the top 10 both times and I’m not having that again!” he said. “We had a few problems to iron out but I did enjoy being part of the Movuno.com Halsall Racing team and it’s fantastic to be back again for Assen. Team manager Colin Wright added: “It’s great that we have Chrissy back this weekend and I’m thrilled to be welcoming Kyle back again. They are both young, hungry riders and they’re both fired up for the challenge.